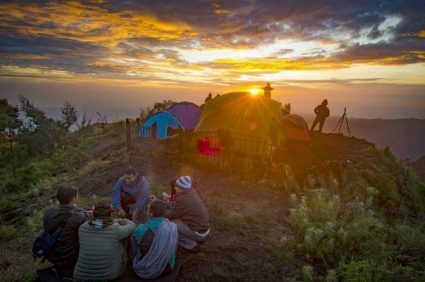 Camping at Mount Bromo Indonesia is intended for photographers who want to take a picture of milky way, sunrise and even scenery around the mount bromo is very beautiful with a duration of 2 days 1 night or 3 days 2 nights. This tour package is well liked by photographers. If you are interested in enjoying this tour, you can contact us to arrange all the necessary requirements of this tour. There are some places that are very suitable for tour package camping at Mount Bromo Indonesia, one of them in the kingkong hill. 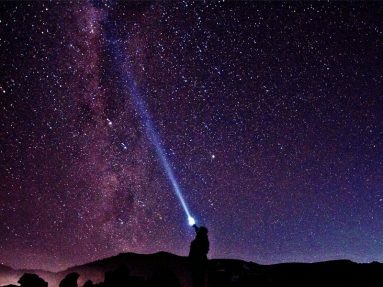 This place has a view that is not less good with Penanjakan so famous to enjoy the sunrise, this place you can enjoy the beauty of the sunrise, Milky Way and the view of Mount Bromo. This is one of the visitor Point which Rarely visited by the tourists in bromo mountain because this place has access so hidden and access to this location can not be reached by jeep bromo can only be accessed by Motorcycle, hourse, Tracking because place this is rare even the tourists are not aware of the existence of this place, only local residents who know the existence of this place.